We are a leading Wholesale Trader of cup stock paper board from Kolkata, India. 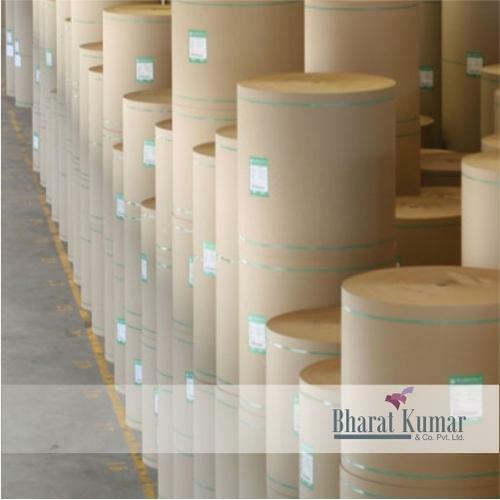 We have marked a distinct and dynamic position in the market by providing a high quality array of Cup Stock Paper Board. Keeping in mind the varied demands of our valuable clients, this board is designed by our vendor’s professionals using optimum quality basic materials and modern technology. We assure our clients that our board is totally flawless. Looking for “Cup Stock Paper Board”?